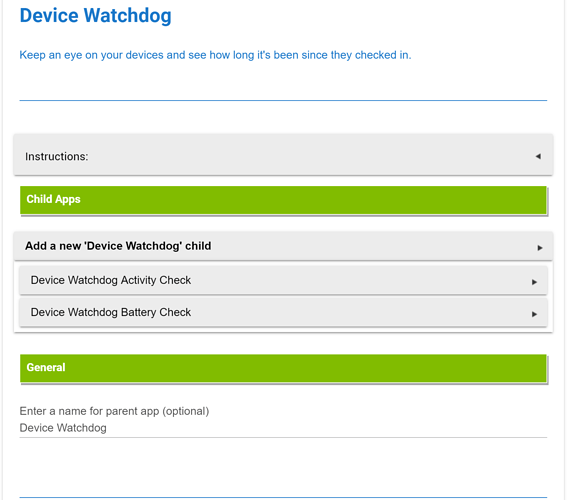 Now go to your DeviceWatchdogActivityCheckTile device and see if you have any data in there. The following shows the status of the device. It won't be populated with any data until 7:00am. 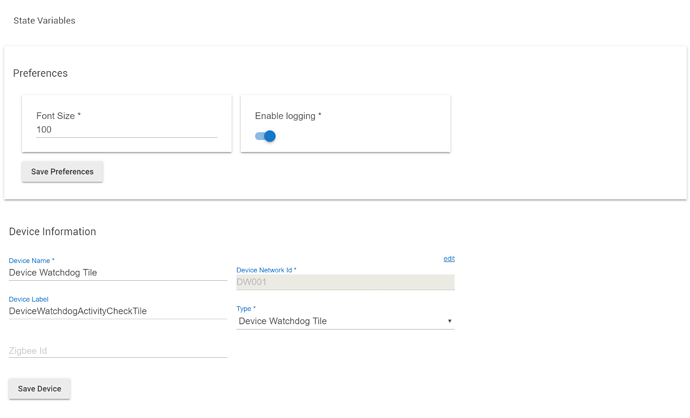 In order for the attributes to be available in dashboard does it need to have run a report? Annnnnd there you go! No data. Yes, I assumed you ran a Report, lol. Go back to the app and at the top under 'Reports' click the 'Device Report' button. You can run a report at anytime to update the device. OK, i now have attributes to link to. Got there in the end. I just assumed that these parameters would be available once the device is created. Thanks for your patience. Now to solve the 'Follow Me' issue which you are kindly helping me with. 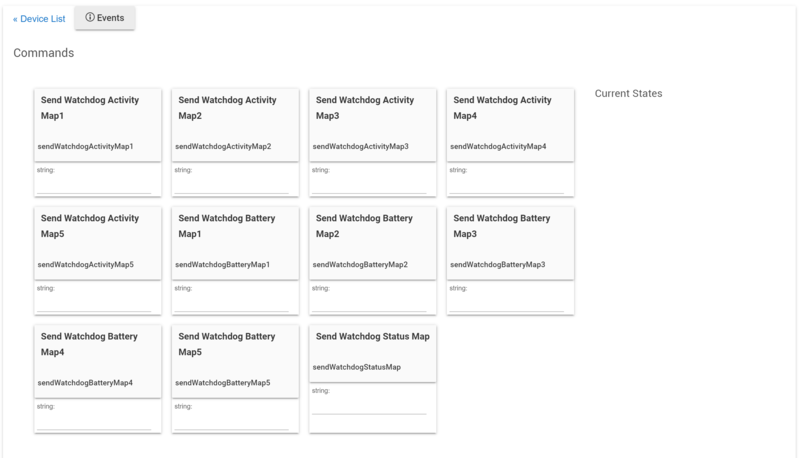 V1.3.0 - 04/14/19 - Adjusted reports, added importUrl and some code cleanup. Hi Bryan. I updated yesterday and have noticed that there has been no more reports. I've deleted and re-installed everything and it is just the same. 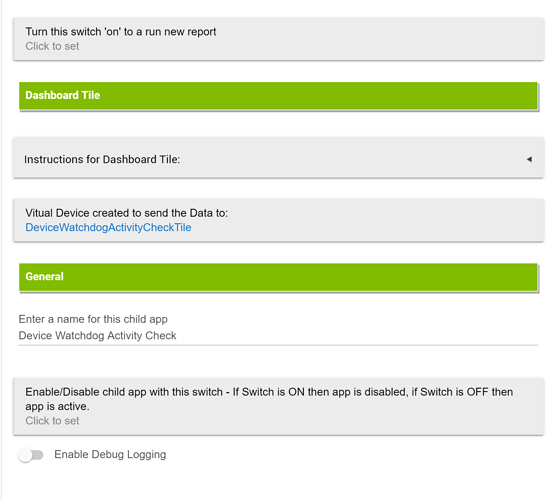 The only thing I am seeing in the logs is for my virtual switch that runs the report turning on and off. 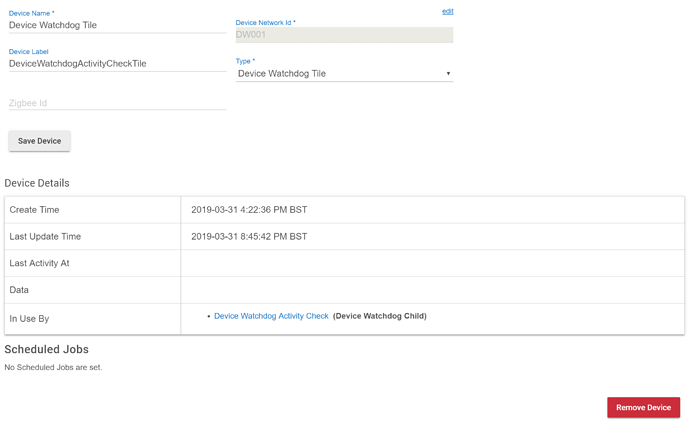 No other logs from the device or the parent/child apps. e.g. for the battery report, I have battery levels below 90%, I get this when hitting the generate report button. I did get this in the logs when I defined a new 'watchdog' child app. Sorry about that... try this. Well done and thanks for the quick response. 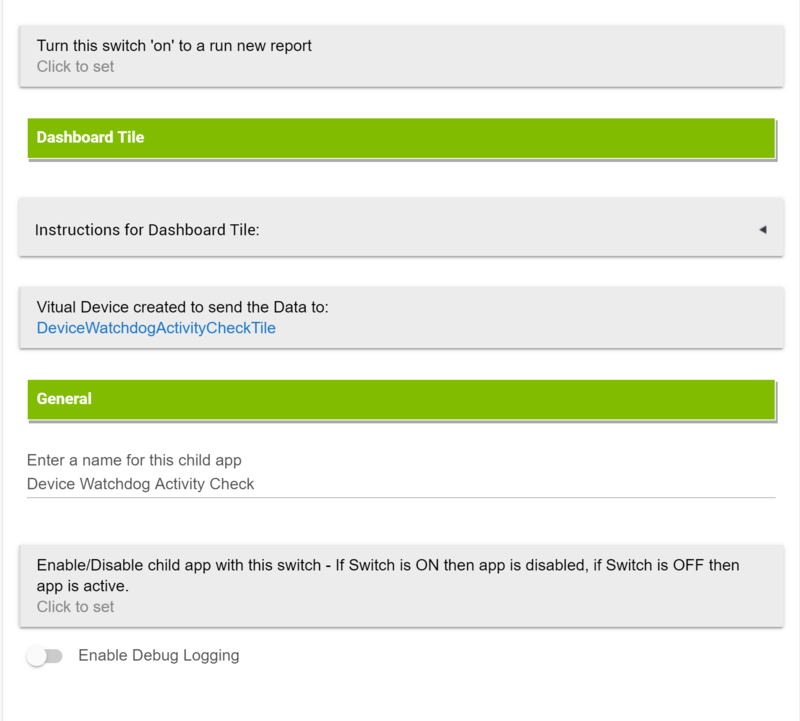 Sorry for the basic question but I updated the RAW for the parent and child but the App still says v1.1.0. I've checked the app code that is saved it has the change history that includes v1.3.1 so am I missing something in updating this? Just checked on Github... everything looks good at my end. Can you show me a screenshot of what you're talking about? Ok, I was looking at the parent app rather than the child app. 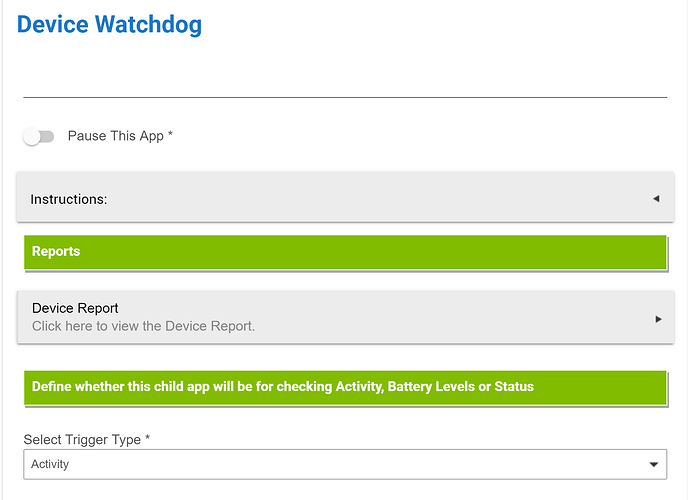 @bptworld I just started using watchdog and I am loving it! I may have found a bug. 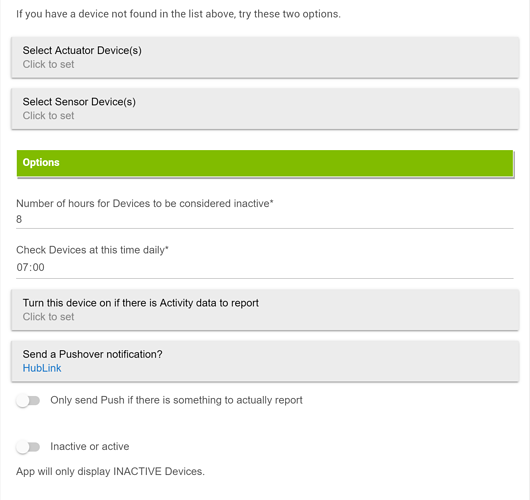 I am getting the error below when a certain motion sensor is included in the activity update. 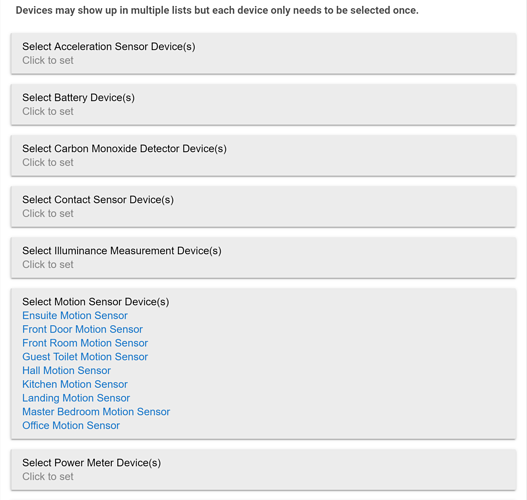 The motion sensor battery needs to be replaced so it doesn't have any current state updates. 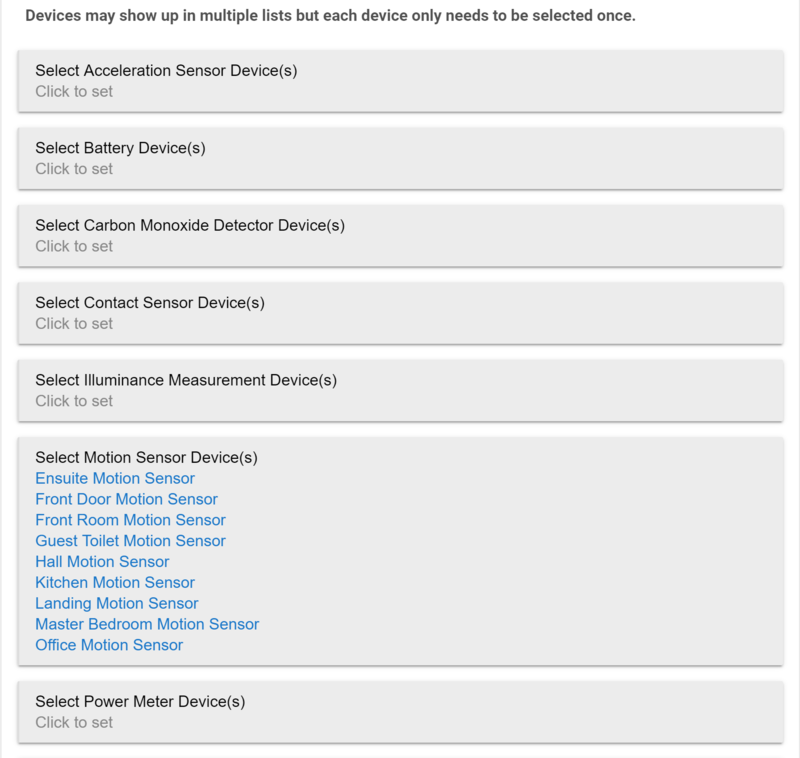 When I remove this motion sensor from the motion activity sensors being monitored everything works as expected. 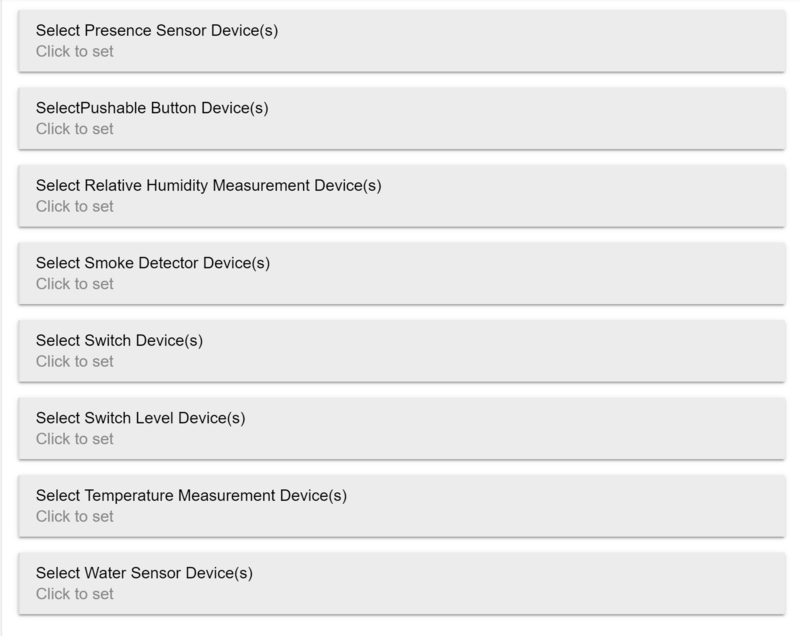 As a side note this same motion sensor is used in the battery monitor and this is working as expected even with this sensor included. 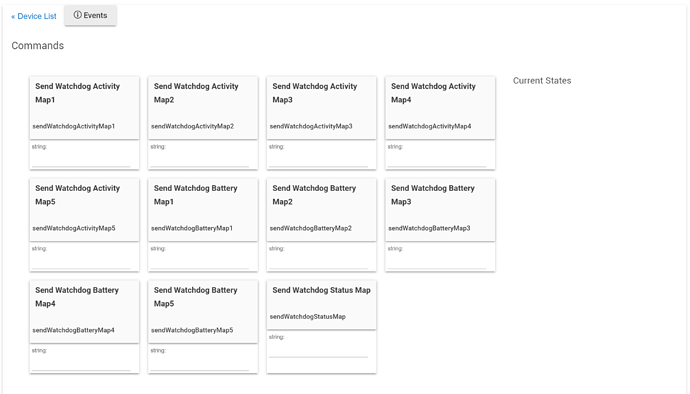 V1.3.2 - 04/22/19 - Put a trap in to catch devices that have no previous activity. I have no way of testing this so please let me know how it goes. Bryan that fixed it. Thank you!